I believe that stories well told can accomplish a pretty magical feat: transporting us into the hearts and minds of others. Stories offers us the chance to flex the superpowers of empathy, understanding, connection across experience, and the amplification of often silenced voices. Stories also remind us of the power of joy, hope, and humor in the face of division and conflict. And stories can fire us up for the work of fighting the good fight. Theatre specifically requires us to show up and participate in the story and feel the particular power of congregation as well as catharsis. The communal embrace of theatre was always an ancient way of processing politics, society, and great change. I believe it still is. This. No one will do it unless we do. 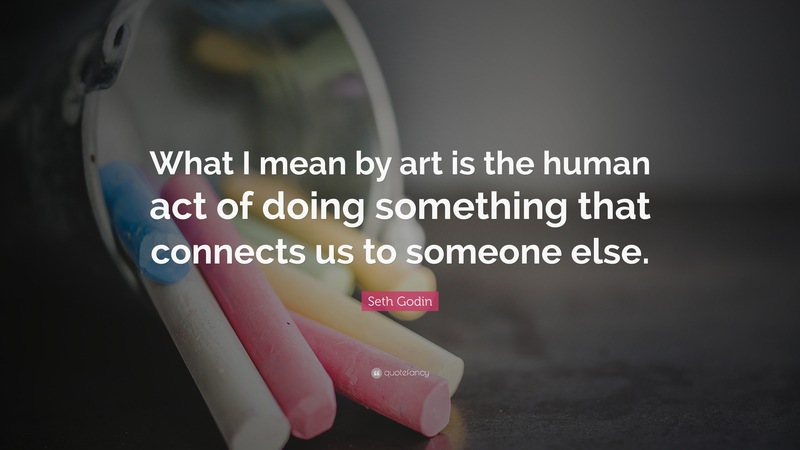 It’s our job, those of us who chose the arts, or were chosen by them. It’s our calling. So easy to get caught up, wasting time, worrying. Instead, how about we make things? Create – on our own, or in groups. Long term projects that require lots of planning, and short term spur of the moment things. You want to encourage some kind of social change? Go for it. You want to entertain, make people laugh or cry? Get it done. Do both. Do something more than that. But stop waiting. This is it – this is all the time we have, use it! Use it to connect people. We are in the arts to serve people: to make their time here, all our time here, better, deeper, richer. Make LIFE more than just the days on the calendar. Our world is shaped by our actions, and our connections to the people around us: make them count.